Russian Railways, JSC (RZD) is a national infrastructure manager and railway operator. Together with its subsidiaries and daughter companies RZD operates passenger and freight trains and provides special touristic services in partnership with RZD Tour company. 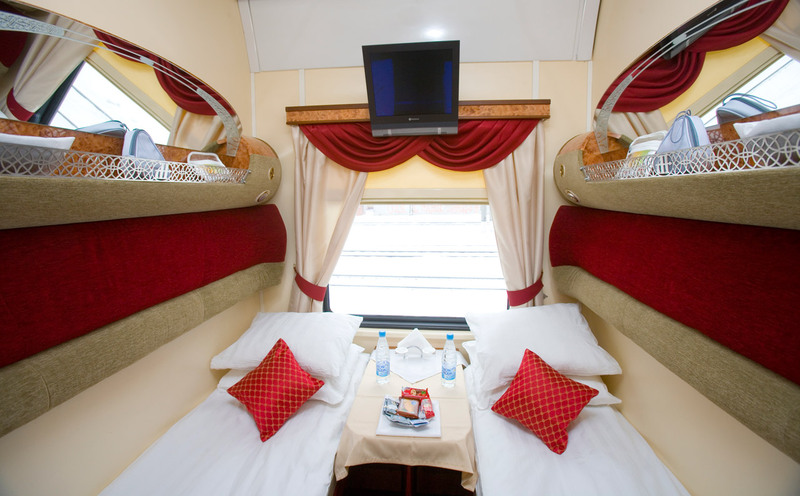 Russian Railways offer a liaison of calm railway traveling and heritage sightseeing in a variety of touristic products. 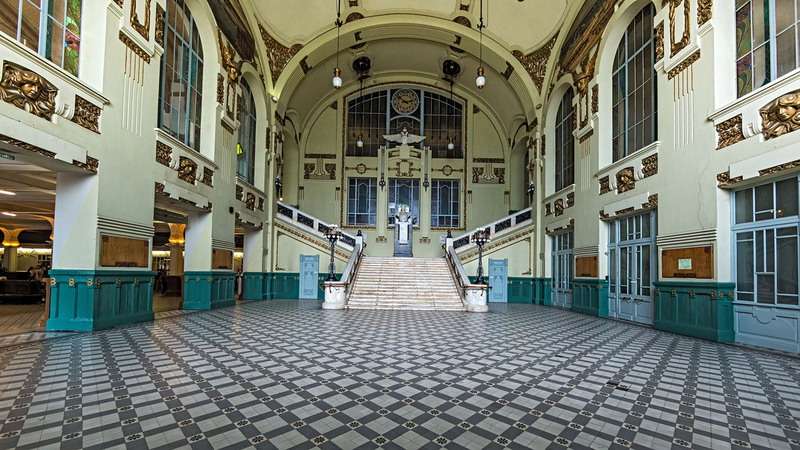 Providing opportunity of touristic traveling throughout Eurasia by the longest railway route in the world, RZD has as well other well-knows routes, such as the Golden Ring tour or the Circum-Baikal Railway, and specific add-ins for any long or short routes – heritage stations walkabout. Trans-Siberian Railway is the longest railway in the world (the total length is 11 024 km) running throughout Eurasian continent. 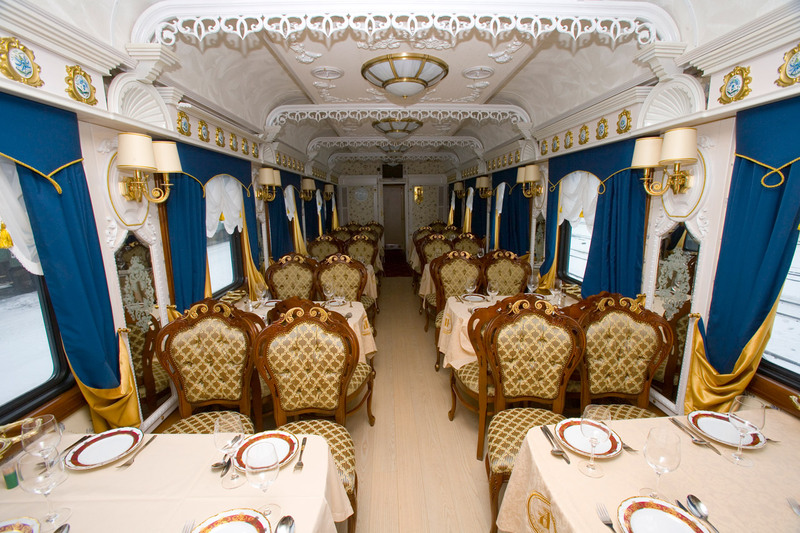 For real gourmands of railway traveling Russian Railways in partnership with RZD Tour operator offer a luxury Imperial Russia train running from Moscow to Beijing through Trans-Mongolian Railway. 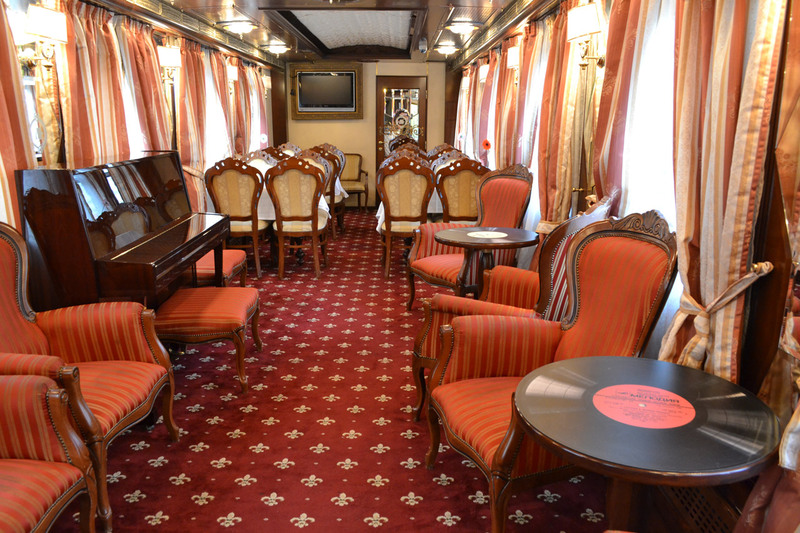 The Imperial Russia train is a real luxury hotel with VIP suites and deluxe cabins, a restaurant with traditional cuisine and a bar car. The journey takes 14 days and includes stops and sightseeing programmes in such cities as Kazan, Ekaterinburg, Novosibirsk, Irkutsk, Ulan Bator (Mongolia) and Beijing (China). The Circum-Baikal Railway is an 89km long historical railway in the Irkutsk region of Russia. It runs along the Northern shore of the Southern extremity of the deepest and the cleanest lake in the world Baikal, starting from the unique marble station of Slyudyanka. Until the middle of the 20th century the Circum-Baikal railway was a part of the main line of Trans-Siberian Railway. 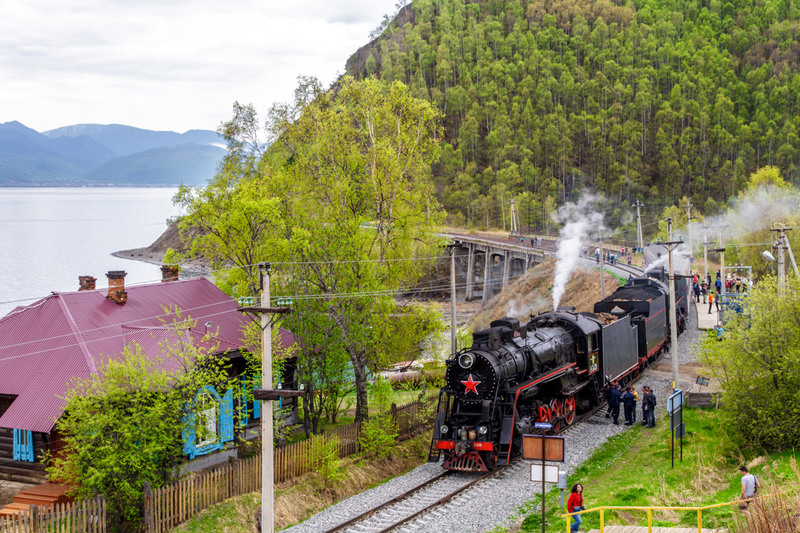 The historic steam locomotives bring the tourists back to the Trans-Siberian construction period. Nowadays it is one of the most picturesque railway routes in Russia full of shamanic spirits and natural heritage. The routes start in Moscow and include Rostov, Yaroslavl, Vladimir, Suzdal and other towns. These ancient towns preserve the memory of the most important and significant events in pre-Imperial Russia’s history. The towns of the Golden Ring are colled "open-air museums" and feature unique monuments of Russian architecture of the 12th – 18th centuries, including kremlins, monasteries, orthodox cathedrals, and churches. One-day tours and tours on retro steam trains to some towns are available. Short station walkabouts are unusual add-ins to any touristic and even non-touristic visits to Russian cities. 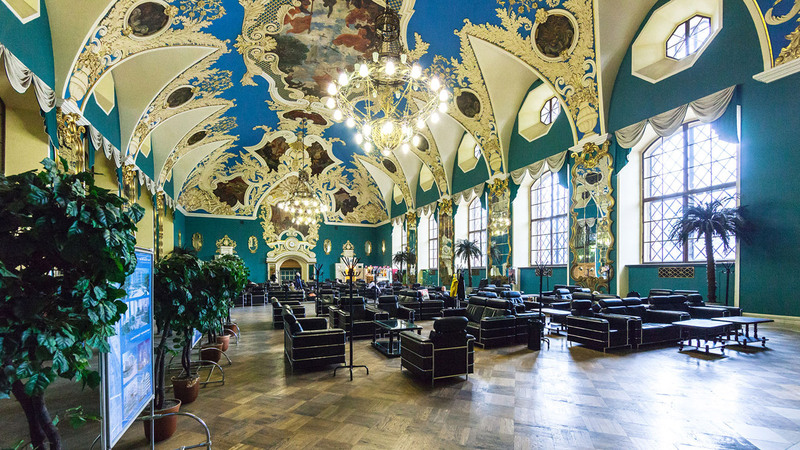 The traditional stations are both artistic masterpieces and technological centers bringing light on the everyday life of the Imperial period of Russian history and its evolution during the Soviet and Post-Soviet time.